For those living in the northern hemisphere... and yeah, I know some of you are already skiing... lucky you! How you start the season is very important !! Many improvements can be made at the beginning of the season. Many improvements can be made at the beginning of the season and, let's face it: the glades are not great just yet, so we might as well work on technique. 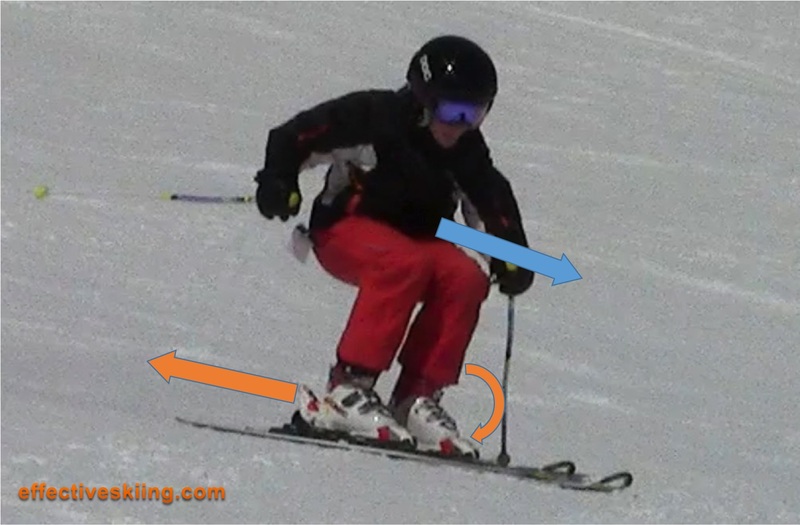 There have been many updates to effectiveskiing.com, many topics updated and you'll start to notice more in the coming weeks. under "Coaching" select either "MA request" or "Ask a question"
The racing level is coming along, already with some 20+topics. All of you with black level memberships can already see some of the topics and can request a preview of all the racing level topics. Don't underestimate the power of a journal. Write down every thought, record progress and how it feels etc, take notes while reading topics... all that in the Journal section. Again, free membership renewals this season - this time with a condition: there will be a simple questionnaire to fill out on how you use this site and help us improve. So, all of you with a paid membership will receive a separate email with the questionnaire, so all you have to do is to fill that in and send it. Viewed 1159 times ( | Print ) this page.